By January 22, 2012buckinghamshire, chi, complementary therapy, energy, headaches, high wycombe, Holistic Healing, ki, prana, Reiki, reiki healing, reiki treatment, stress and anxiety, stress relief, stress therapy, uk, Uncategorized, what is reiki? 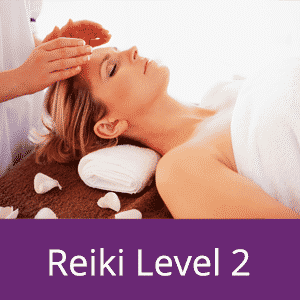 The practice of Reiki (pronounced Ray-key) is a Japanese name consisting of 2 words Rei and Ki meaning spiritually guided life force energy (commonly known as Universal Life Energy), an energy which is found all around us. It is an original method of healing, developed by Mikao Usui in Japan early in the 20th century, which is activated by intention. It works on every level, not just the physical. 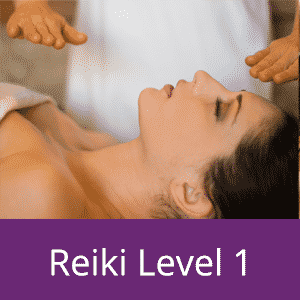 Reiki is a non-invasive therapy, it’s purpose is to treat holistically and to restore complete balance of mind, body and spirit.